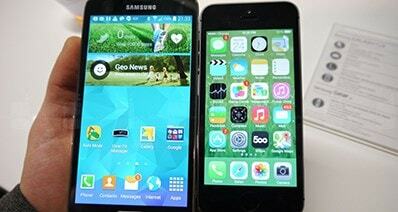 People now depend on mobile phones, such as iPhones, to send and receive messages. Many of these messages are highly important in nature and users often keep such messages. Unfortunately, there are times when the messages disappear for one reason or another. A broken device and unintentional deletion are just two of the most common reasons for losing such messages. Whether it was intentional or unintended, it is reassuring to learn that there are ways and methods to retrieve deleted text messages from iPhone. 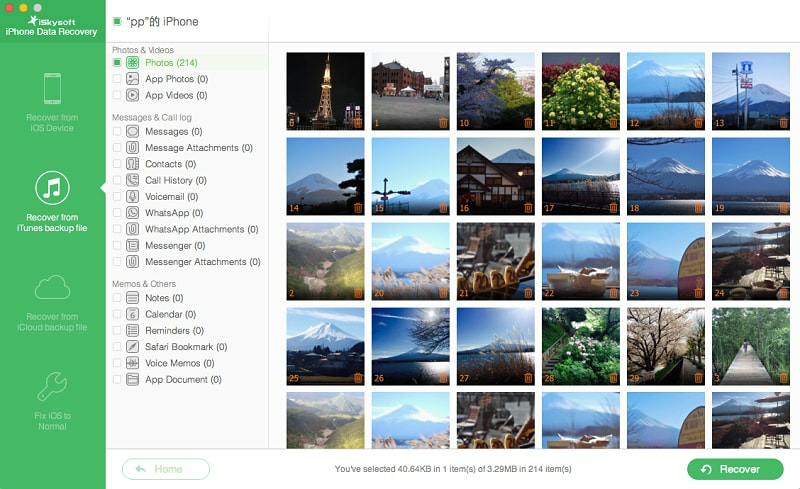 iSkysoft developed iPhone Message Recovery to help in retrieving deleted text messages from iPhone. 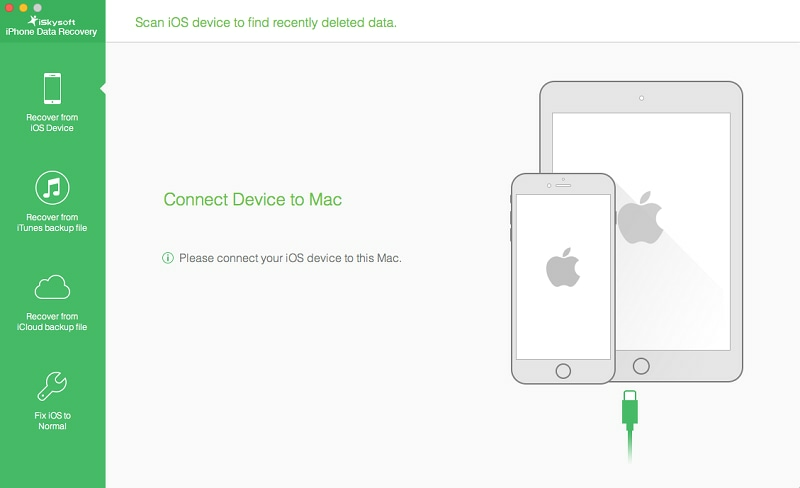 This program allows users to restore deleted data from a wide range of Apple mobile devices that runs on iOS. iPhone Data Recovery scans the iOS devices and restores files saved on the iDevice's memory while it could also restore files backed up to iTunes and iCloud. 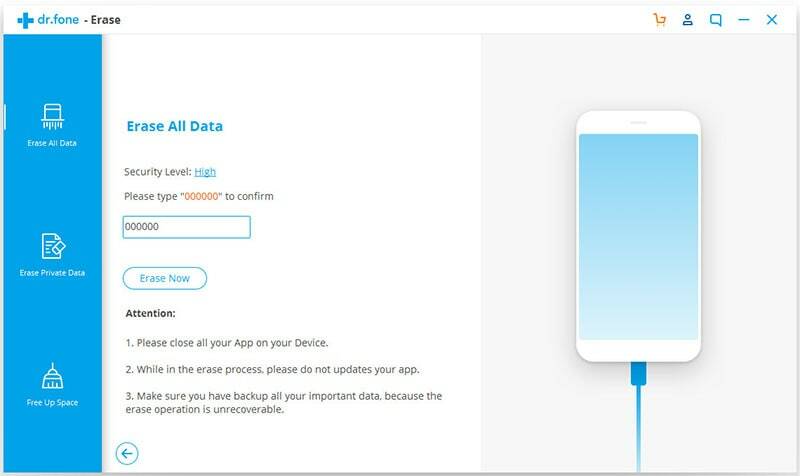 No matter the causes of data loss are accidental deletion, failed upgrade or jailbreak attempt, broken device or even through restoration of factory settings, the program can help users recover files without hassle. One more thing that makes the program a topnotch recovery tool is the Repair Operating System feature that recovers not just the files but the entire phone when it gets stuck on the Apple logo or on an endless loop of recovery mode. 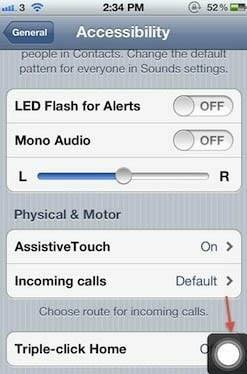 To directly retrieve messages and files from the iPhone, connect the device to the computer using a USB cable after opening the program. This lets the program scan the phone. When the program recognizes the phone, choose the Recover from iOS Device tab. Then you may click on the "Start" button to have the program scan the device. It is important to remember to keep your iPhone connected while the program is running the scan. After the program completes the scan, the scan results will be presented so you can decide which files are needed and which are not. 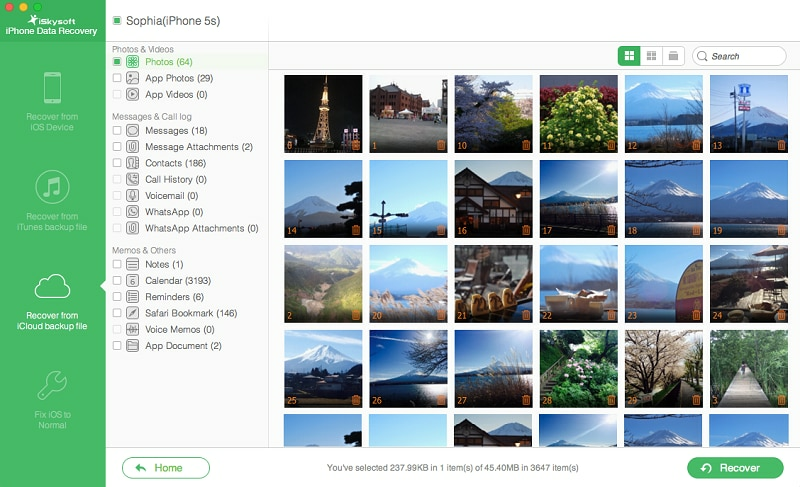 You can freely select which files to recover. When done, click on the "Recover" button to complete the process. Tips: Remember that the program could restore not just deleted text messages from the phone but also contacts, call history, WhatsApp history, reminders, Safari bookmarks, notes, calendar entries and Facebook Messenger history. If you have made a backup with iTunes, then you can also use iSkysoft iPhone Data Recovery for Mac to extract the deleted iPhone messages from your iTunes backup file. 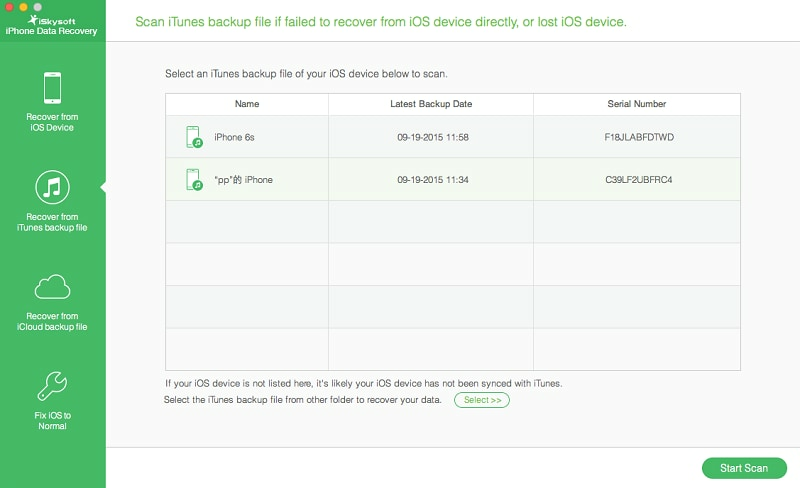 To restore files that were backed up on iTunes, simply select the "Recover from iTunes Backup File" tab on the main page. The program will find all the backed up files in your iTunes and will be presenting them in a list for you to choose from. Tips: If you have a copy of the iTunes backup file stored on another device or hard drive, the program lets you look for the file and import it. To do this, click on the "Select" button which is located at the bottom of the page. After selecting the backup file, you may look for the file location and then click on the "Start Scan" button. After the scan, the program lists the files it finds and lets the user select which ones to restore. After selecting the file or files to recover, clicking the "Recover" would restore the selected files. 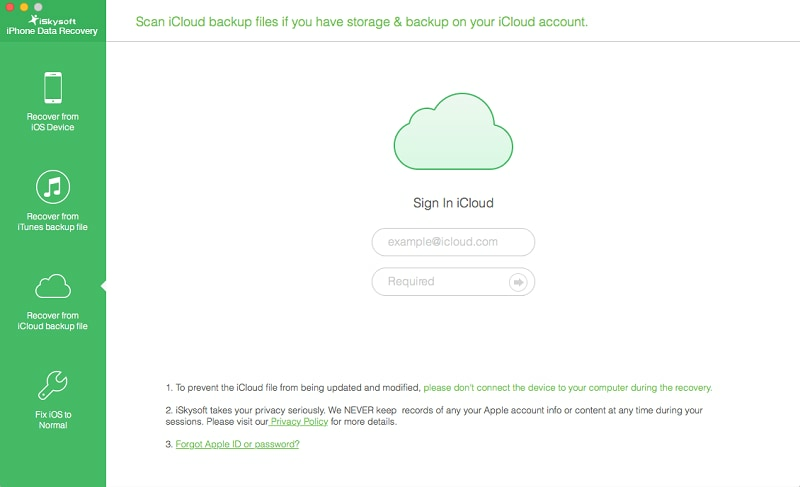 To restore files that were backed up from iCloud, click on the "Recover from iCloud Backup File" tab on the main menu after opening the program, then sign in using your Apple ID and password. After signing in, you will see a list of backed up files in your account. Select the one where the files you want to restore are saved. The "Download" button should appear under the State column. Click the button to start downloading the files. Once completed, the Download button will be replaced by the "Scan Download" button which lets the program extract and scan the files it downloaded. Click on it to active the scanning process. 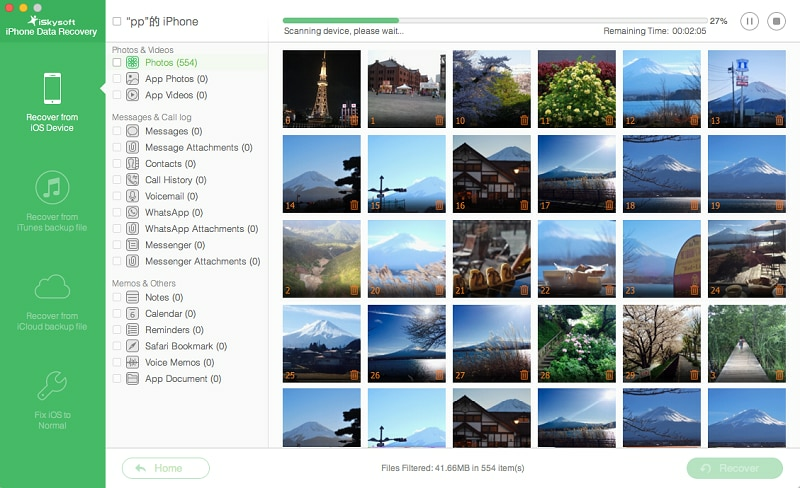 After the program finishes the scan, users can freely select the files to restore before eventually clicking on the "Recover" button to completely restore the files. While manufacturers make every effort to create the most dependable gadgets to assist in personal information management, data loss is still inevitable. Hence, iSkysoft iPhone Data Recovery solution provides relief in knowing that messages and files lost from your iPhone can still be recovered. All the same, to increase the chance of a successful recovery, make sure to avoid saving additional files on the phone when you notice that some messages or files were lost. It is also advisable to turn on the Airplane mode on the phone so that it will not make any additional changes on your online back up. Most importantly, download and run iPhone Data Recovery as soon as possible so that you have higher chances of successfully restoring the lost files or messages.